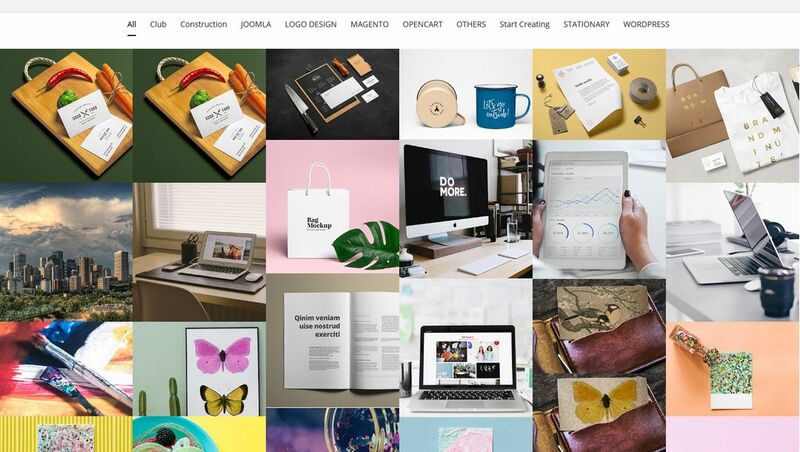 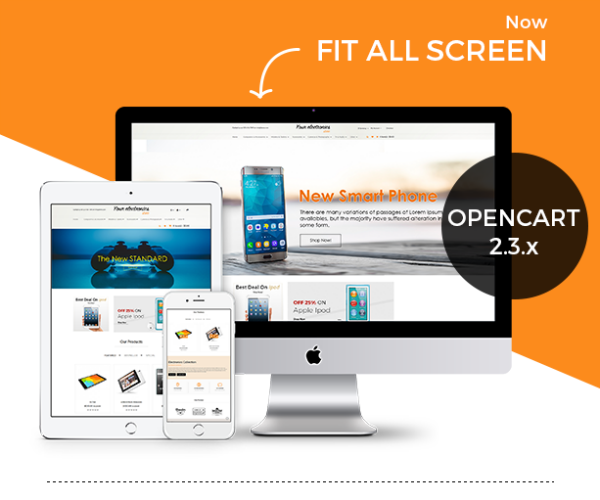 Premium OpenCart Theme – Fashion Store OpenCart theme with simple and cool features.  Designed for Fashion, Clothing, Furniture store, fashion store, jewelry, lingerie, fashion designer clothes, cosmetic, beauty store, toys, Organic Store, furniture, kids and Responsive Multipurpose stores. 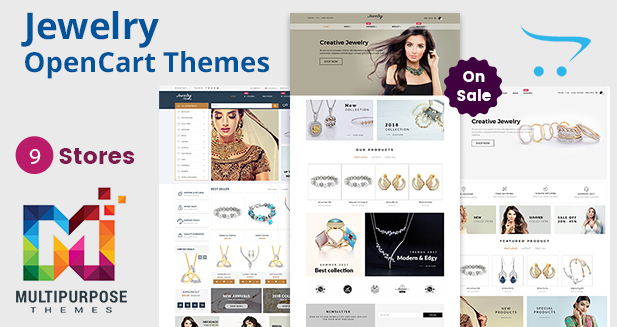 Premium OpenCart Theme Provides you Various Shop Layouts. 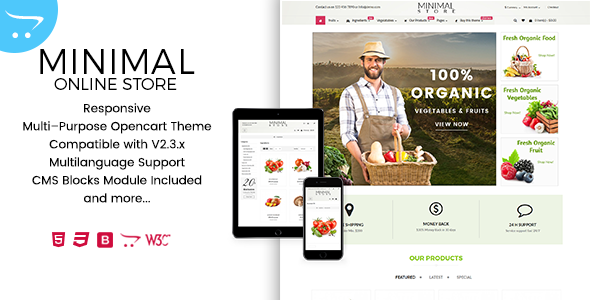 It’s compatible with OpenCart version 2.3.x in this Premium OpenCart 3 Theme. 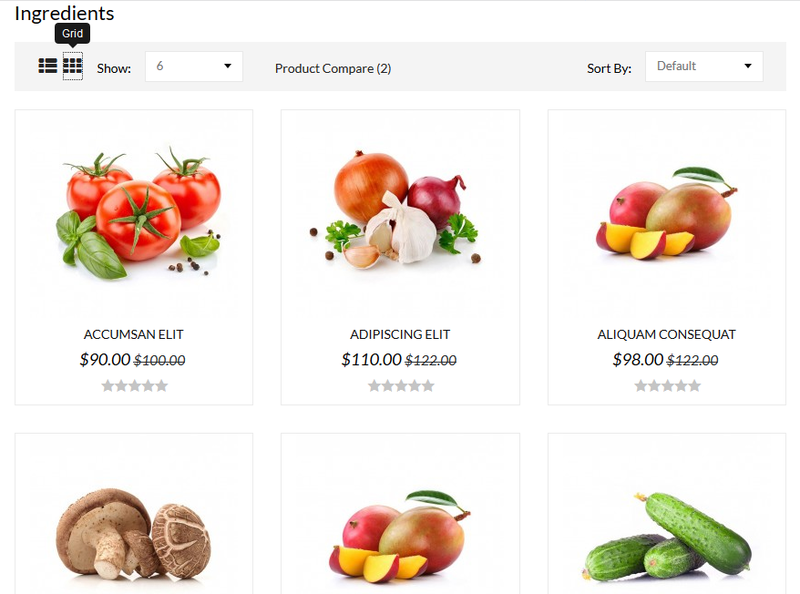 Opencart provides you 5 type of mega menu drop-down option. 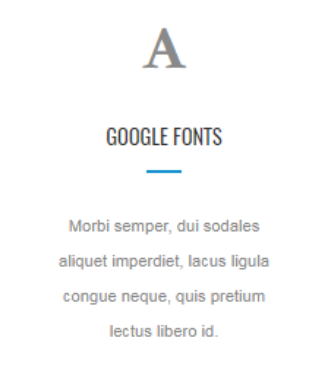 OpenCart provides awesome latest fonts Library So, choice as per your requirement and also support google fonts. 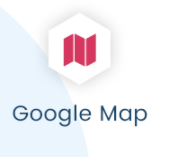 Opencart comes with Google Map. 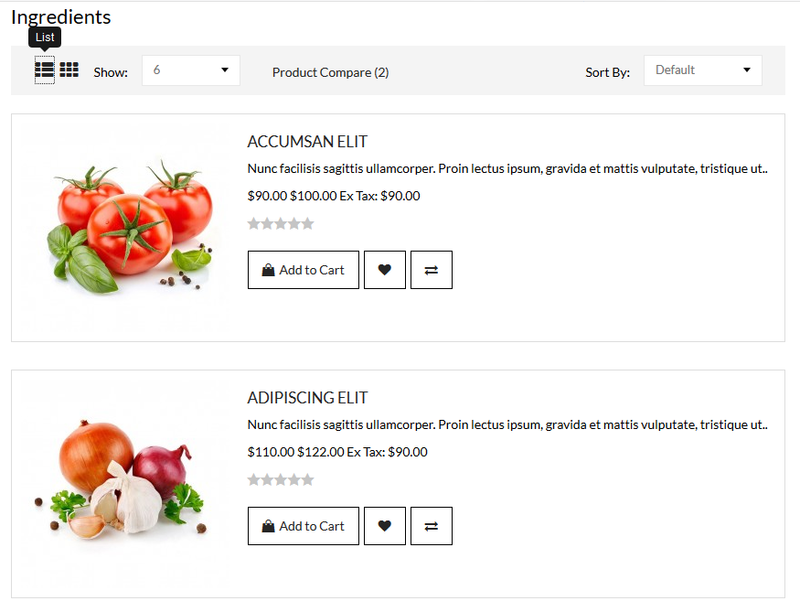 Premium OpenCart Theme is the best SEO optimized platform, from meta title and description to modules it will allow us to manage everything manually. 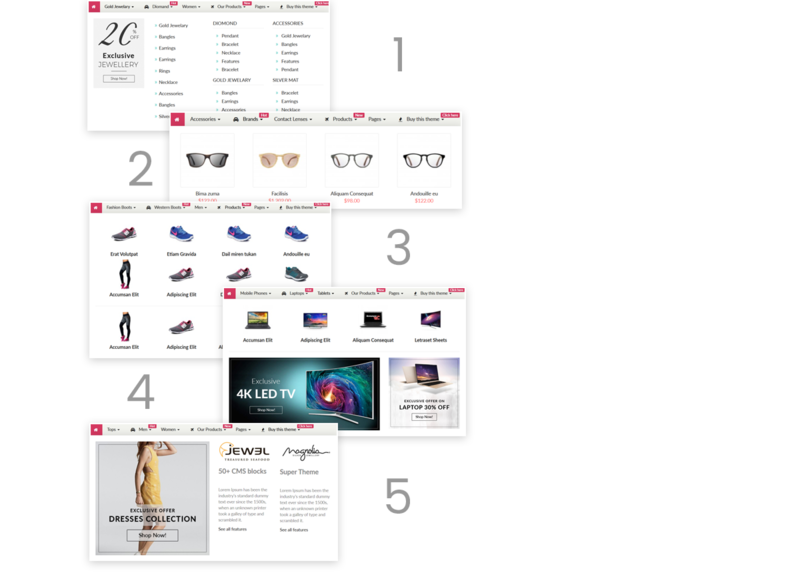 Other than that website loading speed is another thing which is always a point of concern in web development. 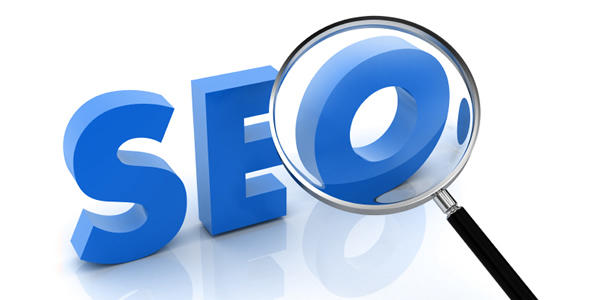 It is more important now because it will help in good positioning in search engines as well as make a good impression towards users.opencart is SEO friendly.